First of all, please watch the video below to find out how everything was done on my work bench. 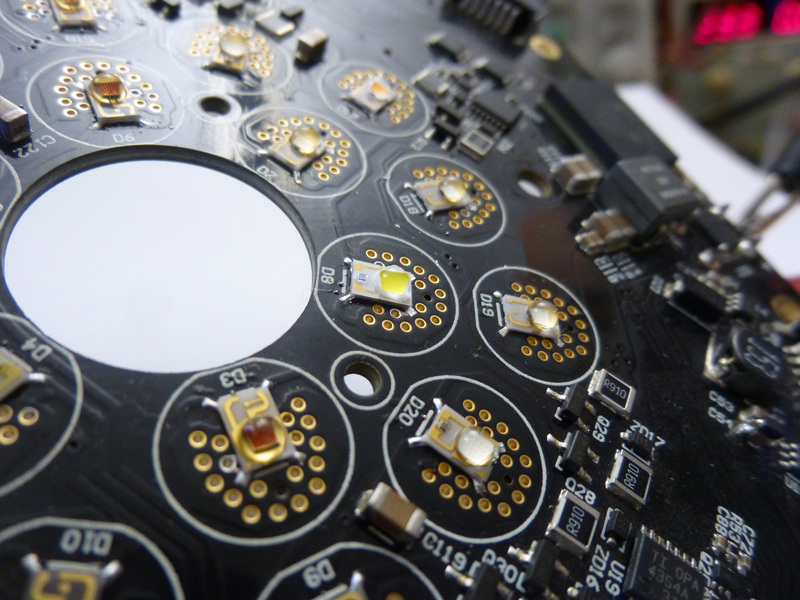 A recent project requires soldering 600+ tiny LEDs on long narrow circuit boards. 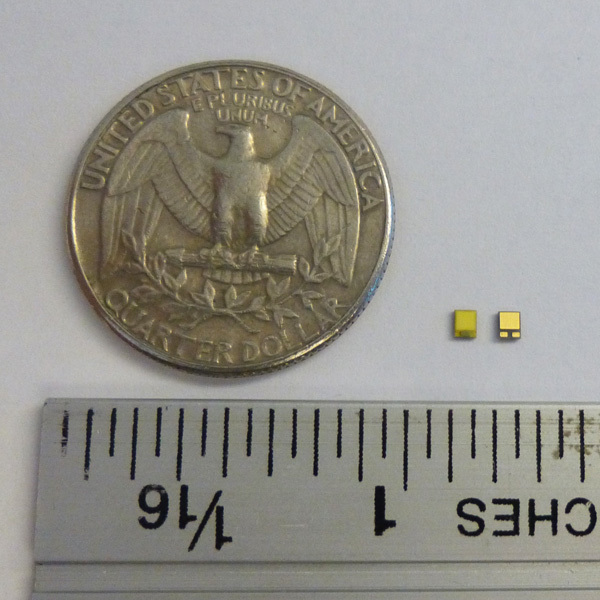 The LED, Philips Rebel Z ES, is as small as 1.6mm x 2mm, and is placed 2.5mm apart from each other. 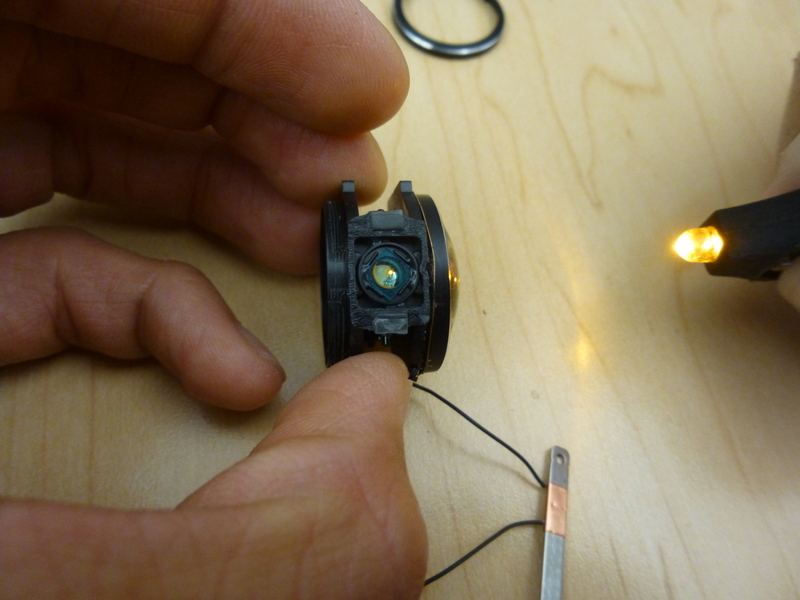 The leads of those LEDs are only on the bottom of the component, so apparently hand soldering is not possible. Since I’ve built a DIY reflow oven before, I decided to push the boundary a littler further and give it a try. I’ve done many project using this DIY oven, but components’ density at this level is something I’ve never tried before. Carefully starting this project by designing proper circuit, I also tuned and laser cut the stencil, and finally got into this reflow process. Surprisingly, all those pieces worked together very well and got this job done! 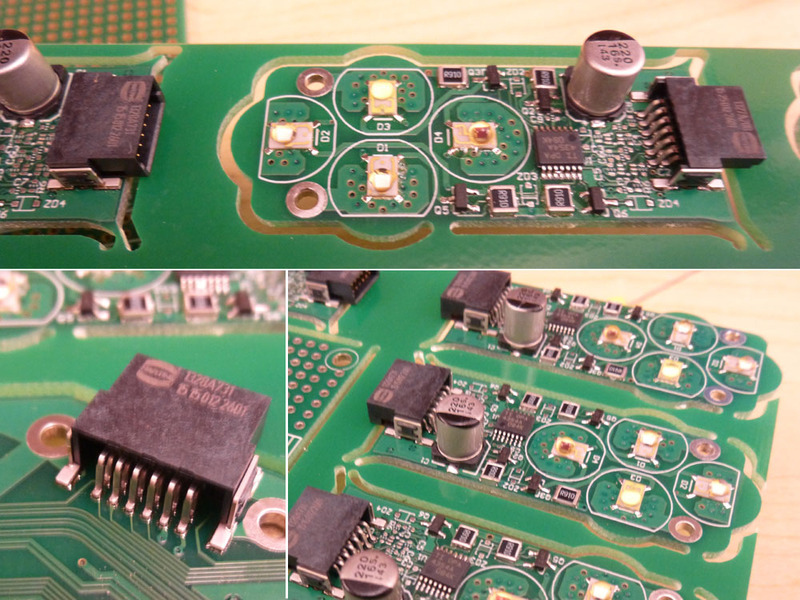 I am working on a DIY PCB project that requires mounting three PICOR PI3301 Power regulators. 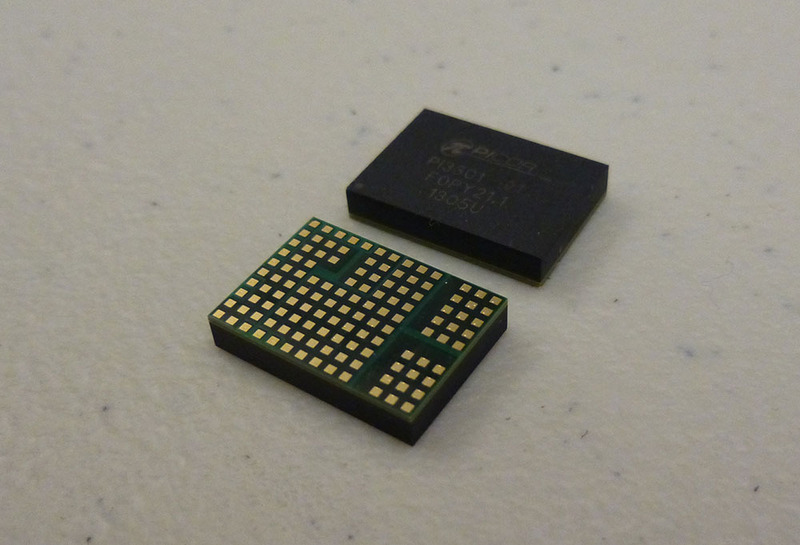 Unfortunately, the PI3301 comes with a high density 123-pin LGA footprint in a 10mm x 14mm package. Furthermore, three of them will need to work in a synchronized close-loop configuration to yield high current output. That is to say, the power module won’t work efficiently unless all of the three DC-DC buck converters are properly soldered. How can I accomplish this with my re-flow oven? The right one is not working. Load part of the PCB into the oven. 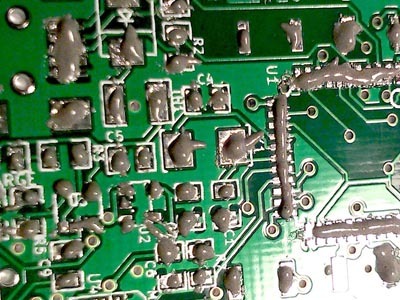 Shake off the components when the solder is melting. Apparent this is not a cool way of using an oven, but it works! Only the right side of the circuit board is inside the oven. 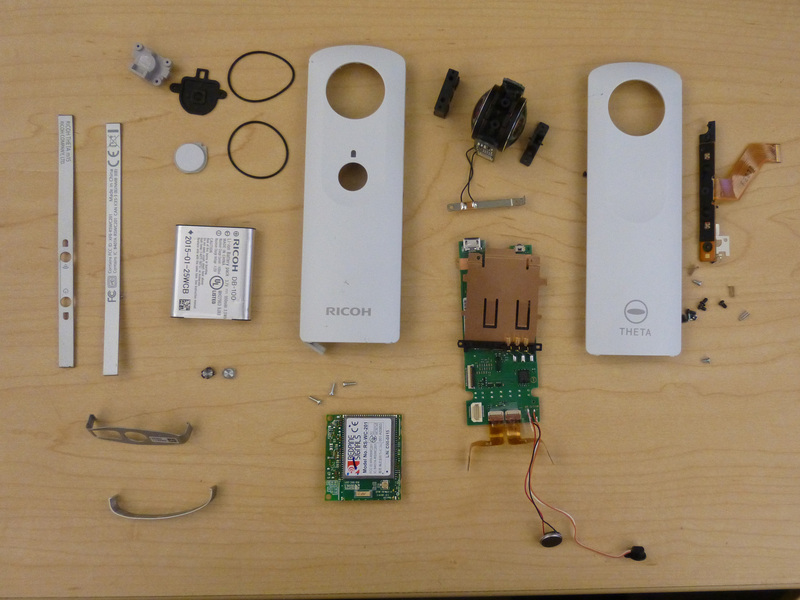 Some PCB scrap and metal sheet were used in replacement of a “door” to cover the opening. Surprisingly, the oven heated up the board really well. 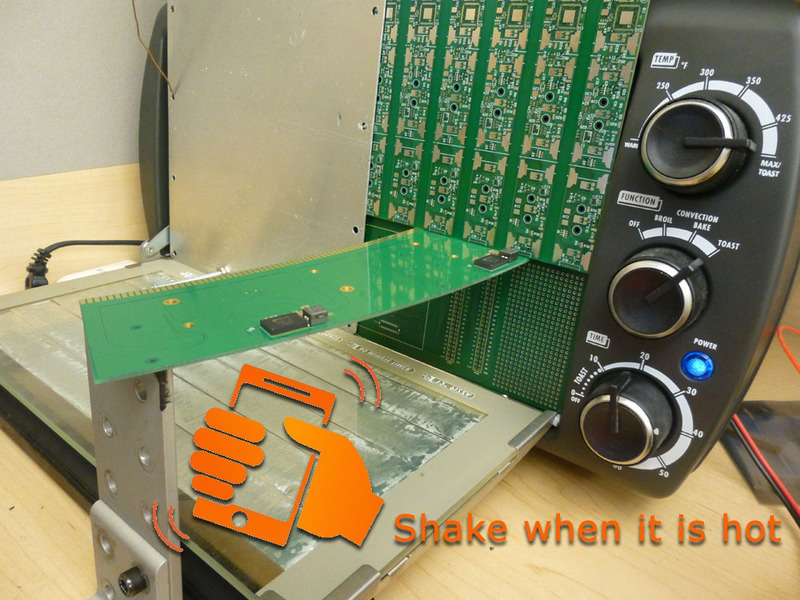 All I needed to do was to wait until my PID thermal controller heated up the board till 230°C, and then SHAKE it! Since the solder on the right side of the board was being melt under this high temperature, the components easily fell off. 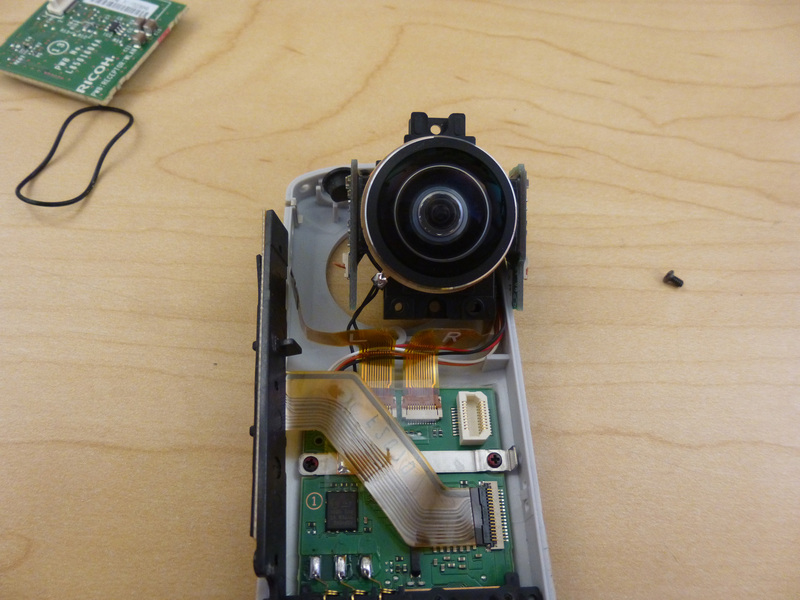 Simply clean the solder pad with solder wick and we will be ready to re-flow it back. 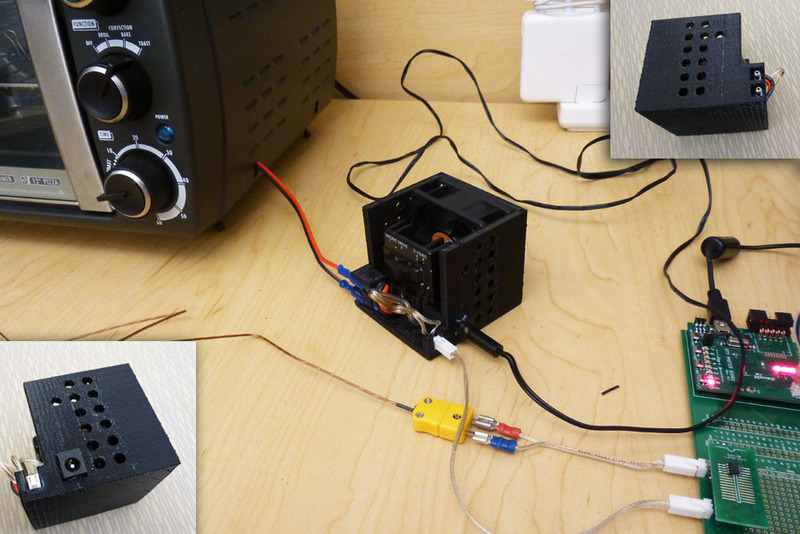 And the final test showed that all of the three buck converter chips warmed up after several minutes of dummy load test. So I successfully fixed (remove & re-solder) the board by partially re-flowing the PCB. First of all, let’s take a look at the video clip below (link) to find out how it is possible to reflow solder components without stencils. 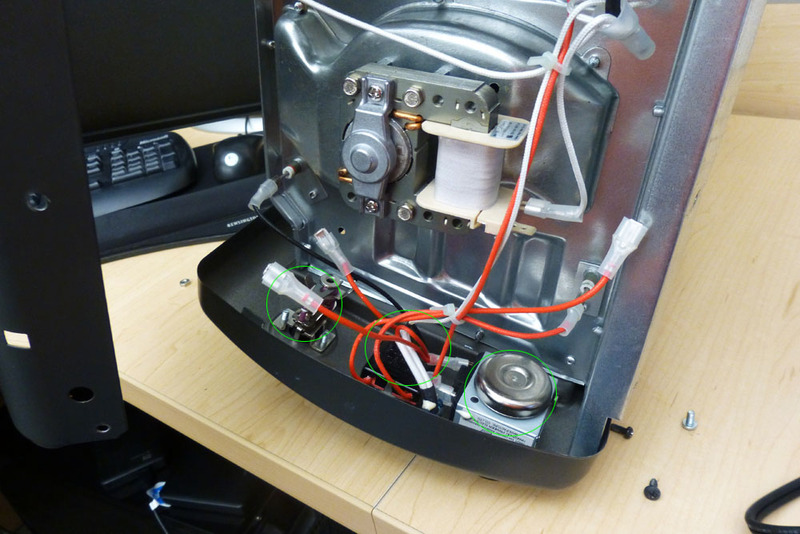 I talked about DIY your own reflow oven in my previous article. 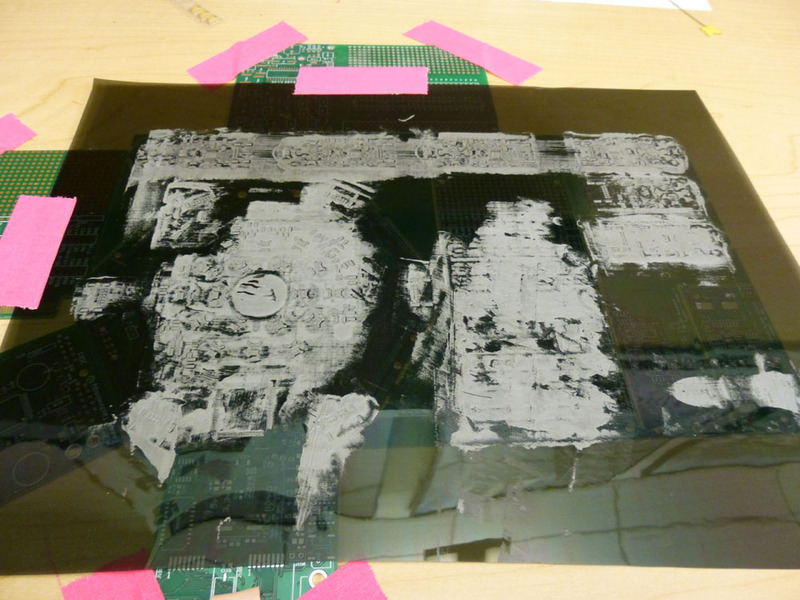 People may wonder that only a functioning reflow oven won’t do the job as you must have stencil to dispense solder paste. 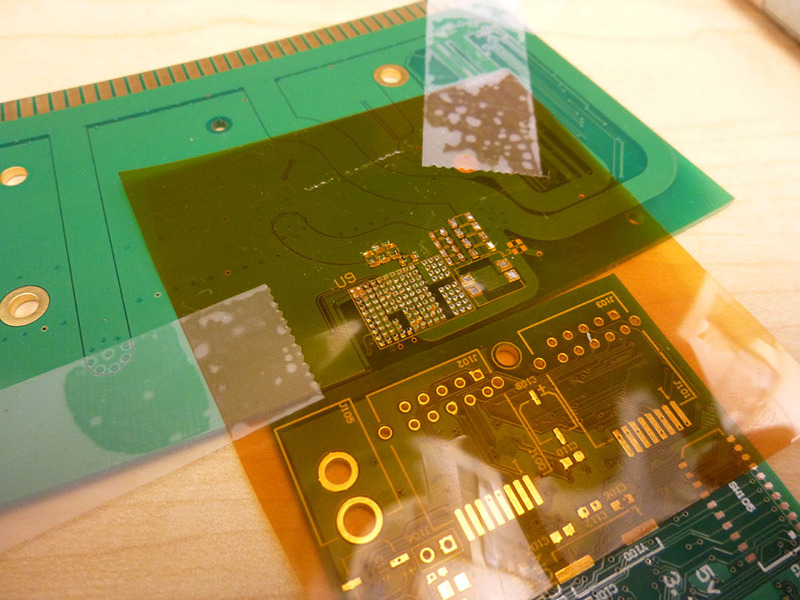 Yes, stencils are usually considered as key piece of equipments for reflow soldering process. 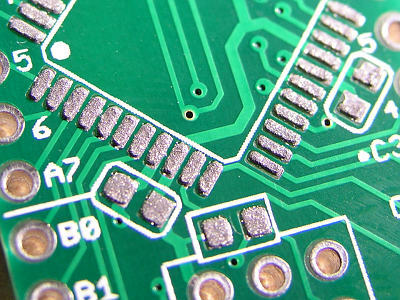 The purpose of stencil is to restrain the solder paste within the specific pad area. 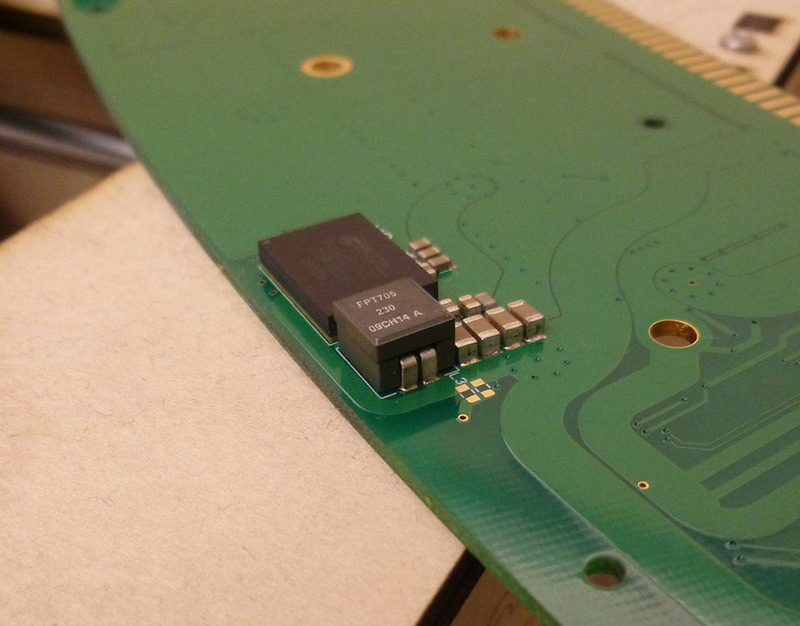 The thickness of stencil also decides the amount of the paste to apply for soldering. Stencil, however, is non-trivial to manufacture. 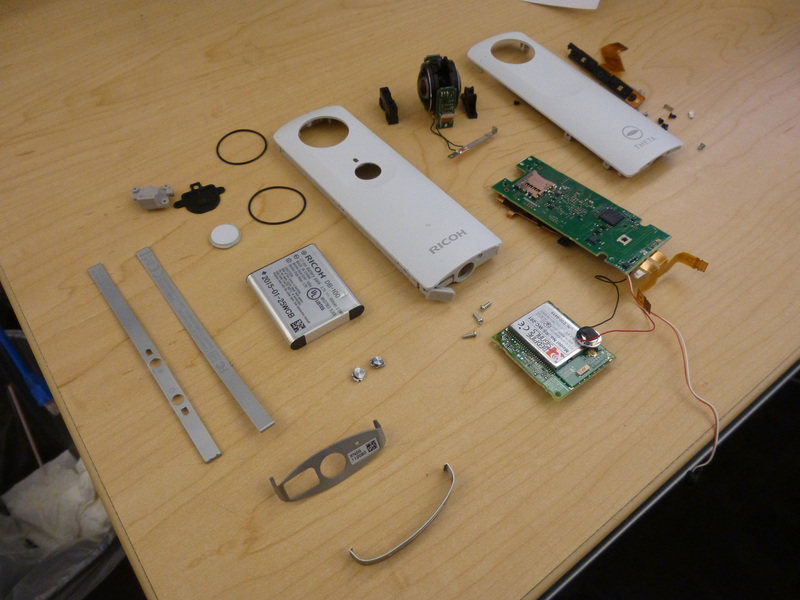 It usually requires special material and laser-cutting. 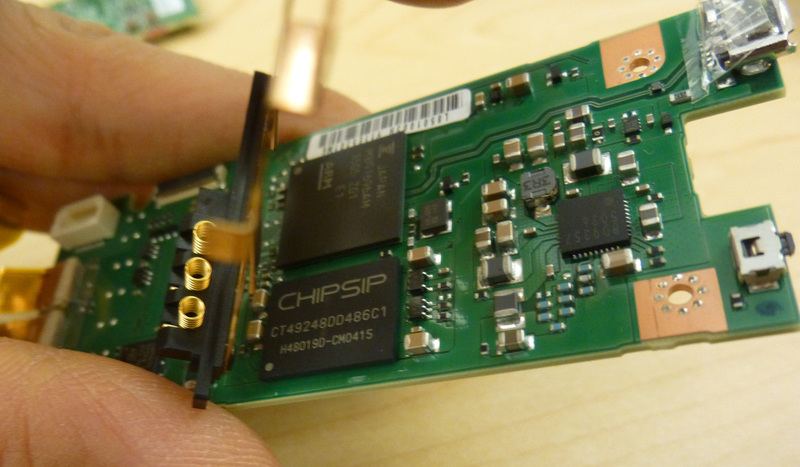 That’s why stencil is quite costly, sometimes even more expensive than your PCB board. 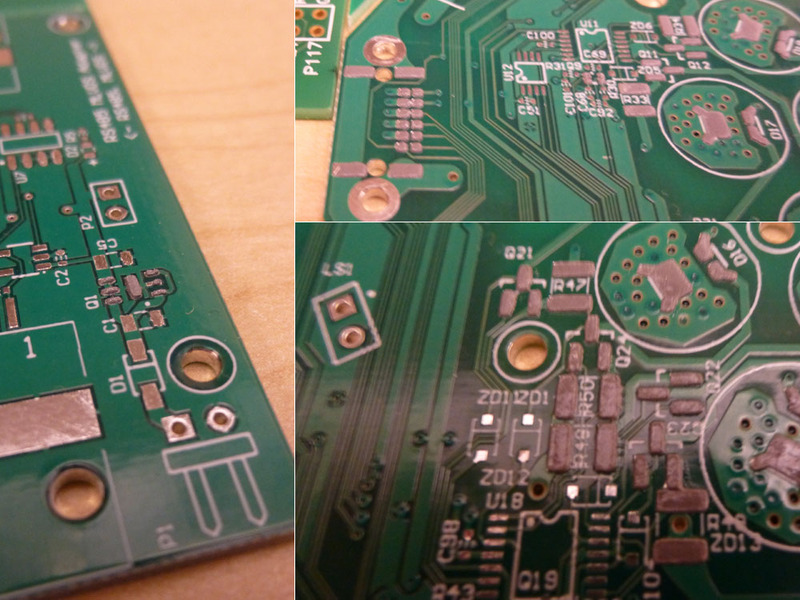 The difference is quite obvious: you get a clean and neat solder paste dispensing with the help of stencil. 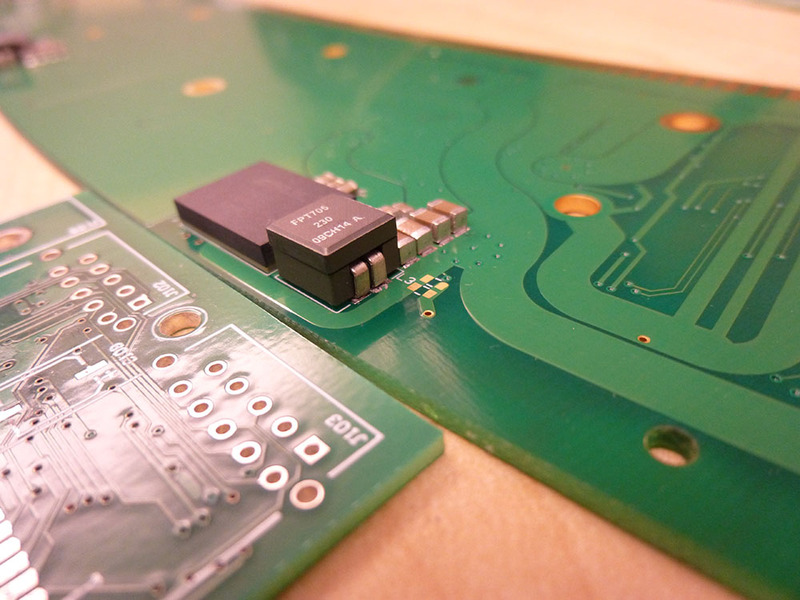 On the contrary, the PCB on the right side looks messy as the paste is simply dropped on to the pads without a stencil. Messiness might be acceptable considering this is not your final product. 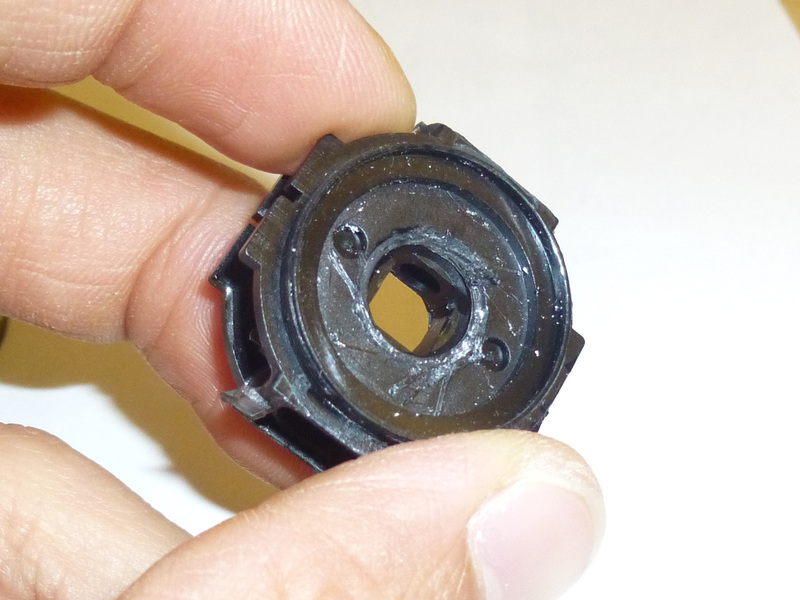 The “bridge” where paste (usually applied too much) connects to its neighbors across different pads seems to be a problem because it might cause short-circuit. Figure 2. The sketch illustrates how paste is bridging across two pads. 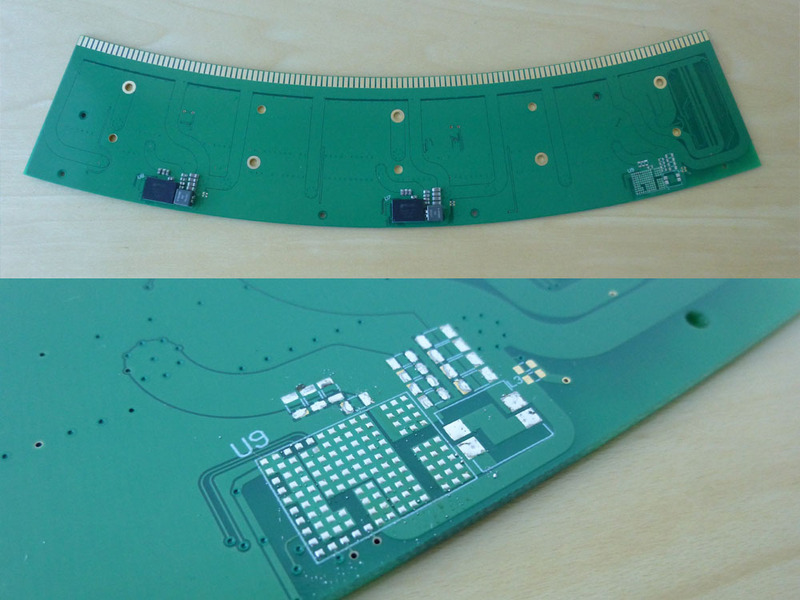 With the help of “surface tension”, the PCB on the right side of figure 1, however, is still a useful board for reflow process. As we know when solder paste is heated to certain temperature, it melts and becomes “liquid”, which will flow in compliance with surface tension. 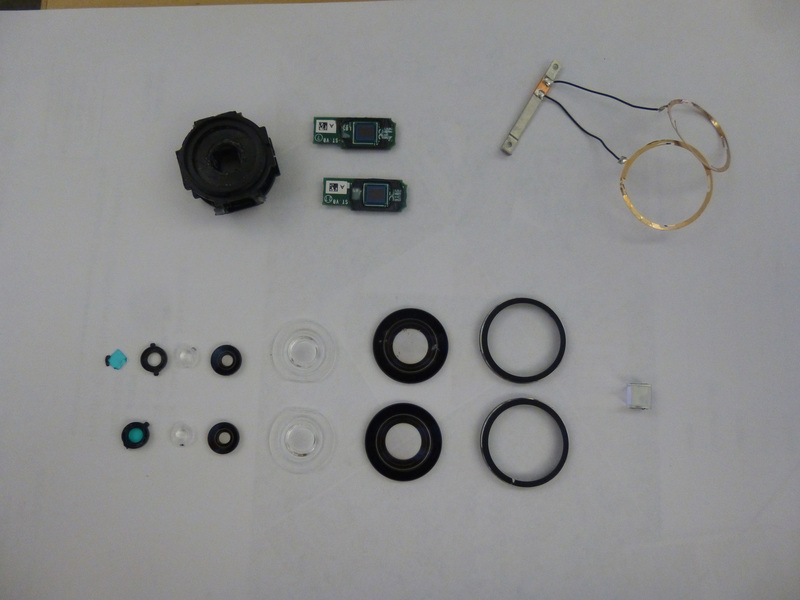 The molten solder that was placed in between pads (also called solder mask) will be pulled away by its neighboring paste that was placed right on the pads. 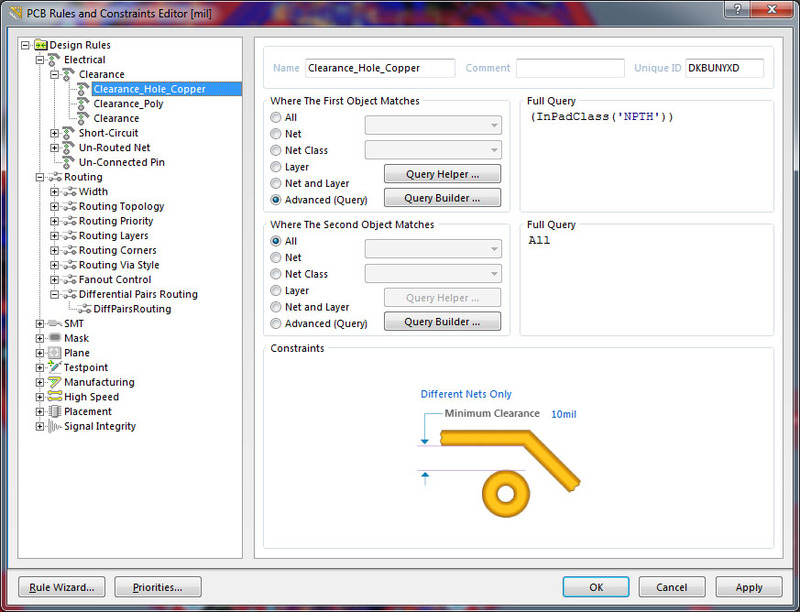 Further more, surface tension also helps the alignment of components. 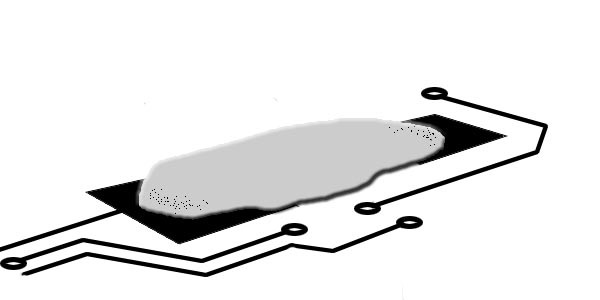 If a component is not accurately positioned over its footprint, the surface tension will help “move” it into place when the solder paste melts. 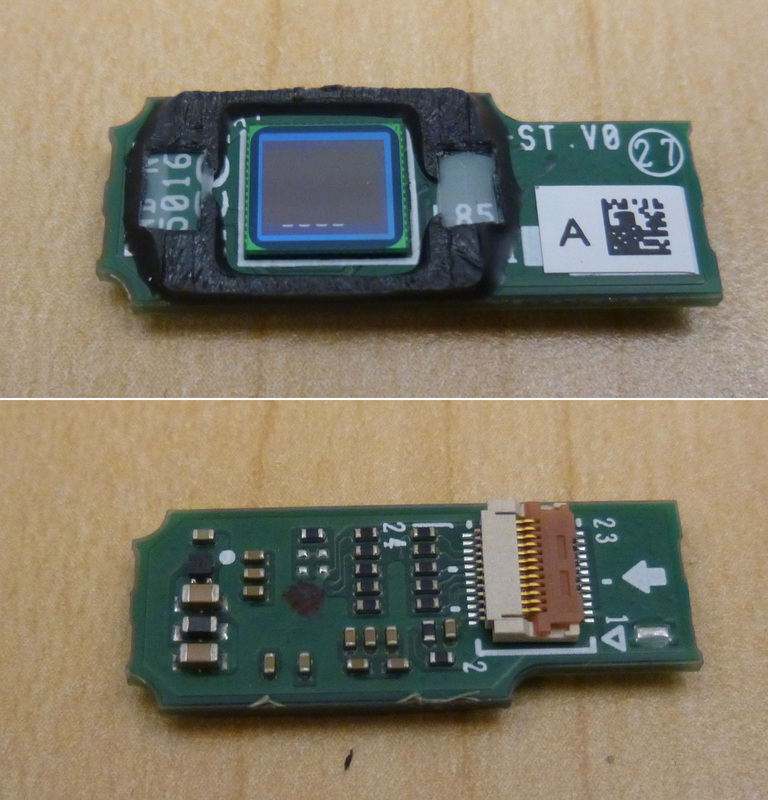 The video above contains a clip towards the end shows how small SMT LEDs are “pushed” and “rotated” into place when the solder paste melts. 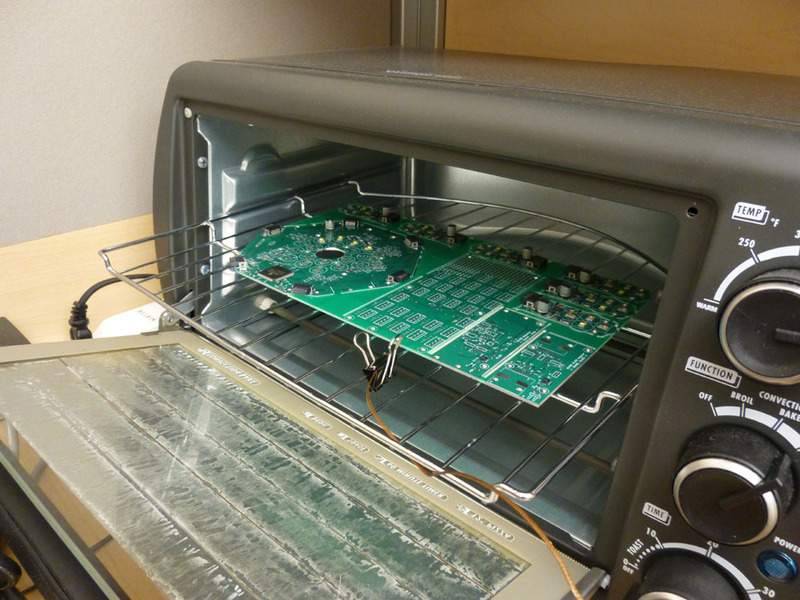 So, as long as you have a reflow oven, chances are that you can start soldering your small footprint ICs without stencils or automatic mounting machines! My reflow oven in action! 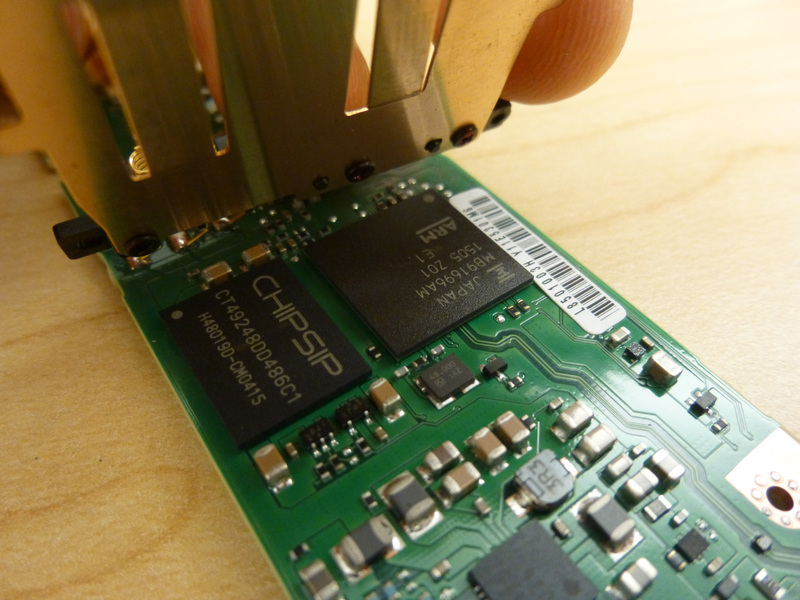 Although I can skillfully solder as small as 0.5mm pitch QFN package chip by hand (post, video), more and more space saving components appearing on the market are totally IMPOSSIBLE to hand solder. As my project advances, I have come to an point where my solder iron is becoming a piece of useless tool. So I am thinking of bringing in a reflow oven to my workbench. There are quite a few options on the market, either professional or hobbist’s. But nothing is more fun than building a reflow oven by myself, not to mention it also saves quite some money. To build a PCB reflow oven for my workbench, I need four main components: 1) Heating device; 2) Temperature sensor; 3) Controller; and 4) Switch. 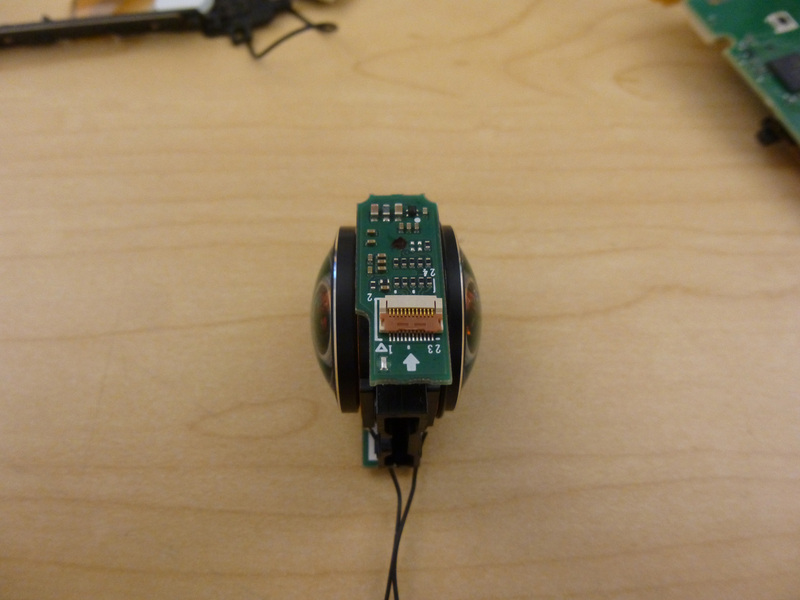 Fortunately, they are not too hard to have for an electrical engineer. 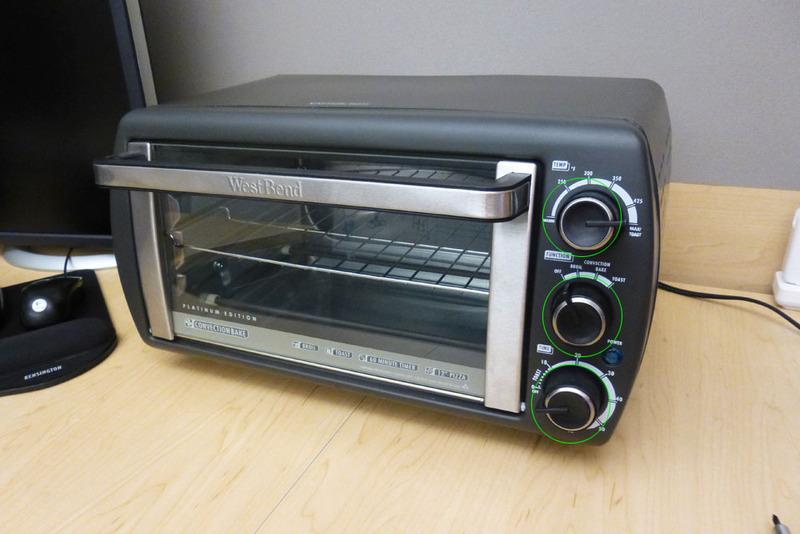 West Bend 74206 Convection Oven from Amazon. The first consideration for a proper oven is its power. It must be able to heat up to at least 500°F or 260°C in a short time. Usually a 1000W oven will work for this requirement. Next, it must be a convection oven because a convection oven comes with a fan that circulates the air and helps heat up every corner of the circuit board evenly. The configuration of heating elements should be 2 on the top and 2 at the bottom. Also, it doesn’t have to be large. A larger oven usually heats up slower because of its big inner space. West Bend 74206 turns out to be a little bit too big, and couldn’t raise the temperature to 150C in 90 seconds. I would prefer a smaller size if I bought another one. Overall, it works pretty well. Last but not least, I strongly recommend a mechanical switch mode rather than fancy digital control panel for easier hacking. 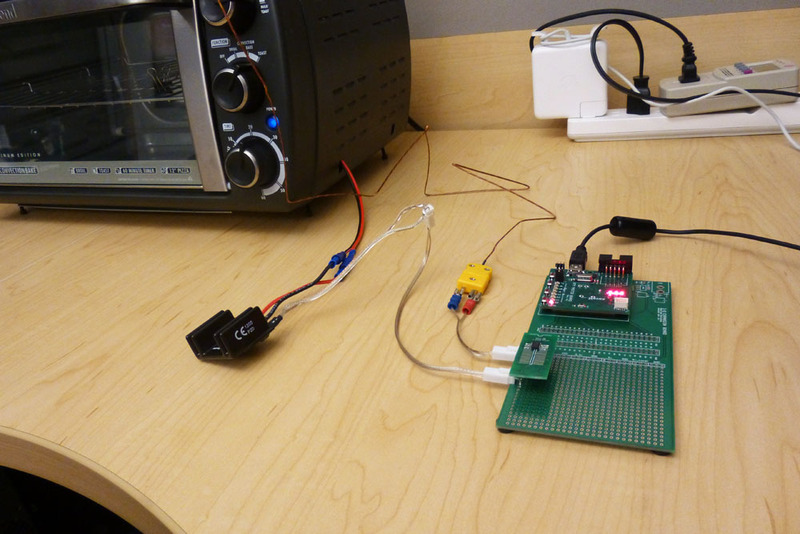 A TPI GK11M thermocouple and a thermocouple conditioner IC MAX6675 from Digikey. Make sure your thermocouple works under your desired temperature range. 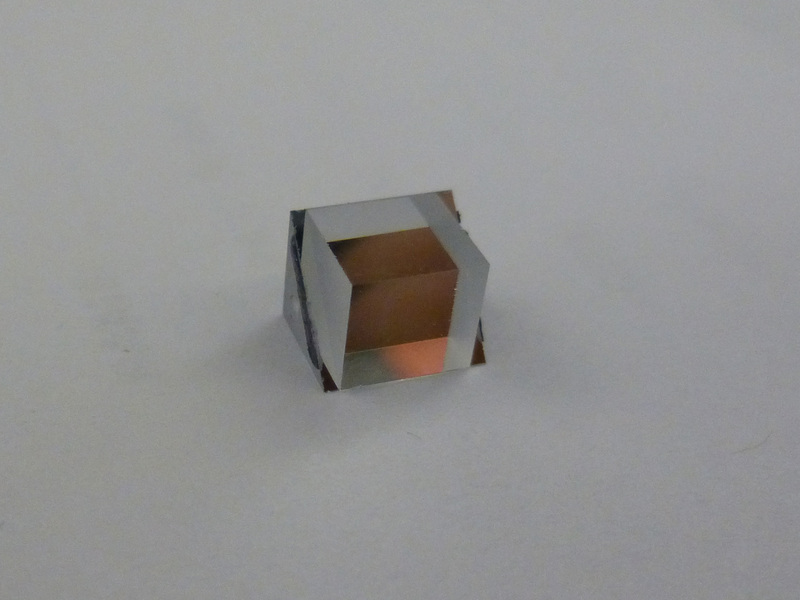 For example, GK11M has a range of -40 ~ 950°F (-40 ~ 510°C). 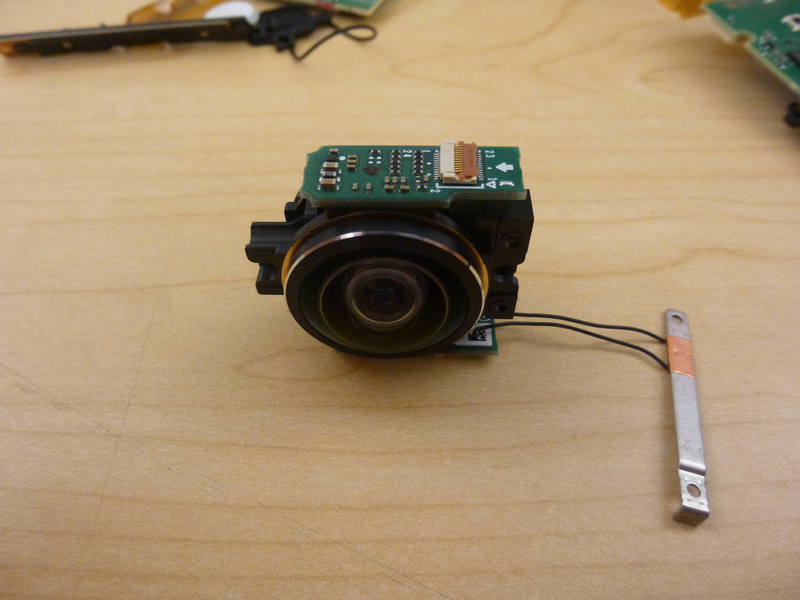 Don’t use any semiconductor-based temperature sensor because they only function under 80°C. MAX6675 is Cold-Junction-Compensated K-Thermocouple-to-Digital Converter that has micro-controller-friendly SPI interface. Since this chip does almost everything for you, it is a little pricy. You can also choose analog output type of converter for only several dollars, but you have to implement your own ADC. 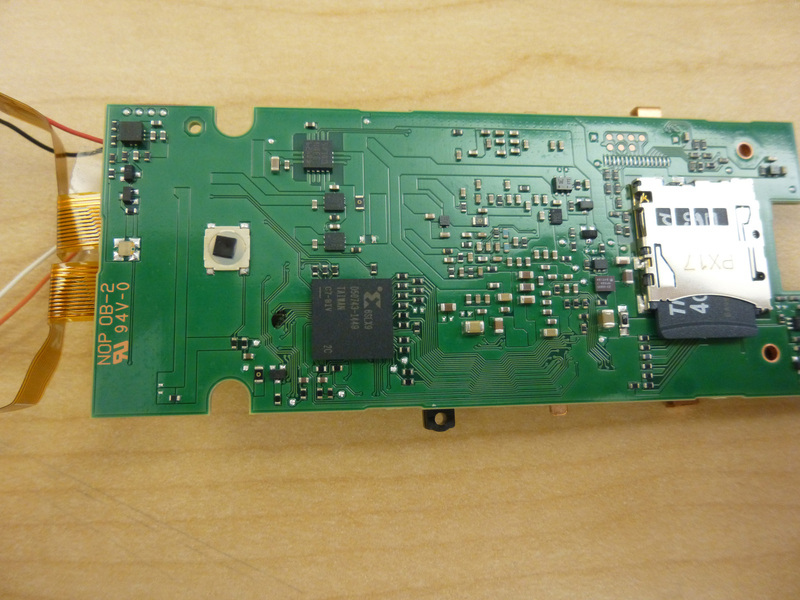 I am using my own PIC32-base RTM microcontroller platform that run at 80MHz. Data can be transferred in and out through its USB2.0 port with little programming required. Crydom’s PF240D25 solid state power relay from Digikey. Since I am going to switch on/off AC power, a power relay that is capable of deliver 1000W+ @ 110VAC/220VAC is a must. 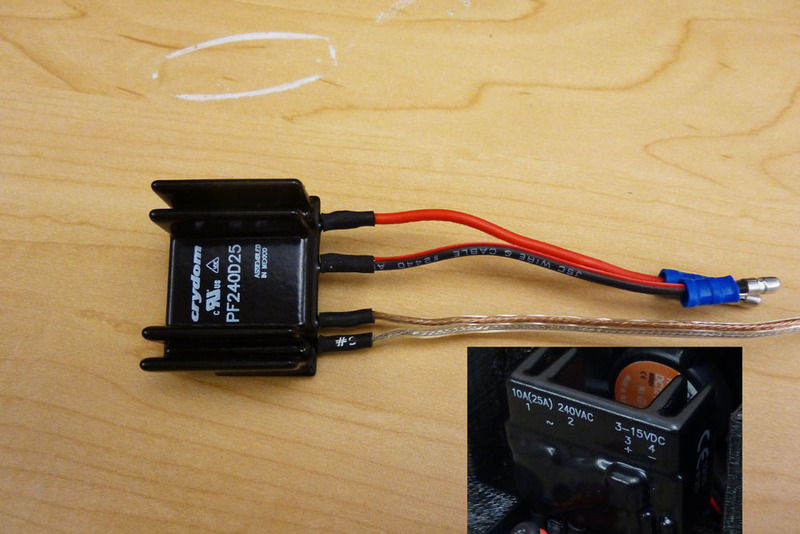 If you plan to do PWM, a solid state relay is preferred than a mechanical one. Solid state relay PF240D25 can be controlled directly from PIC output, which is a plus. 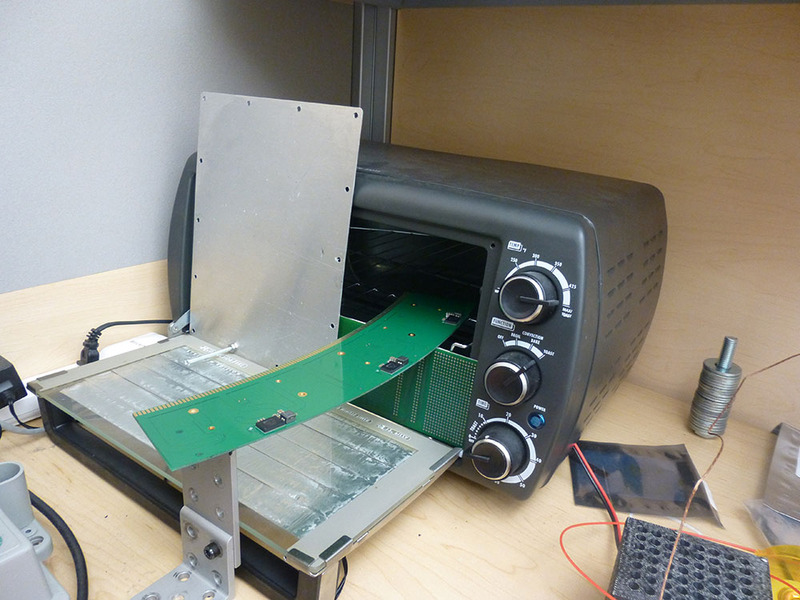 After all the components have arrived, it is time to hack the toaster oven into a PCB reflow oven! Figure 1. Notice that the toast oven came with three switch wheels (in green circles). We need to disable the top temperature limiter (which is actually a bimetallic strip) because we want to control the temperature with our own circuits. “Function” switch is not really needed here, but we can leave it intact in case of some low temperature application where only part of the heating rods are needed. Although “Timer” is also not required, I strongly recommend keep it work in circuit just in case people forget to turn it off. Figure 2. On the inner side of the oven’s control panel. The one with big coil wrapped in white tape is the convection fan. It plays a critical role to cycle the air when it is being heated, so that the temperature will be even across your PCB board. Make sure your oven has the fan. As you can see, the wiring on the top wheel are disconnected. 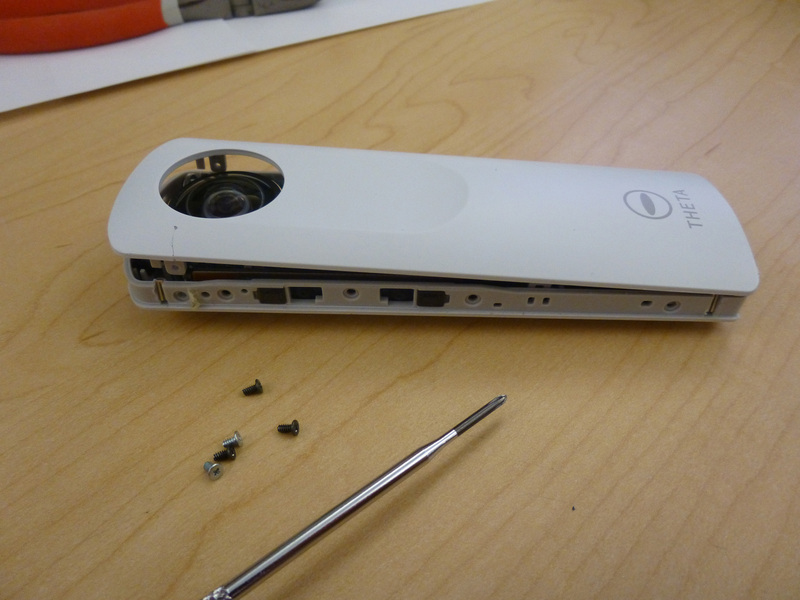 A small modification is also made on the fan to make it work all the time as long as the power cord is plugged in (Usually the “bake” mode will disable the fan) . Figure 3. Rewiring is finished! As soon as the two blue connectors are connected, the oven will start heating up. 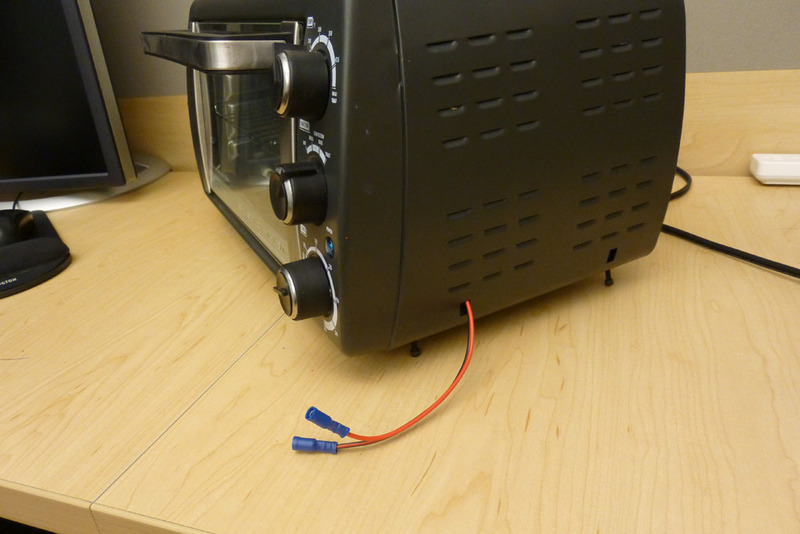 Since we didn’t find any power management inside the oven, the cables are apparently running AC power directly. 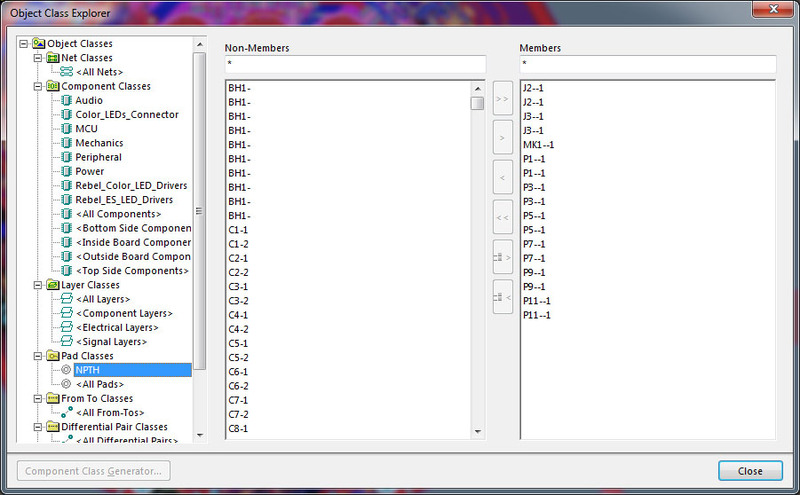 This makes my life easier as I only need to find a relay that can switch on/off AC by software. On the other hand, you should pay attention not to get executed! Figure 4. 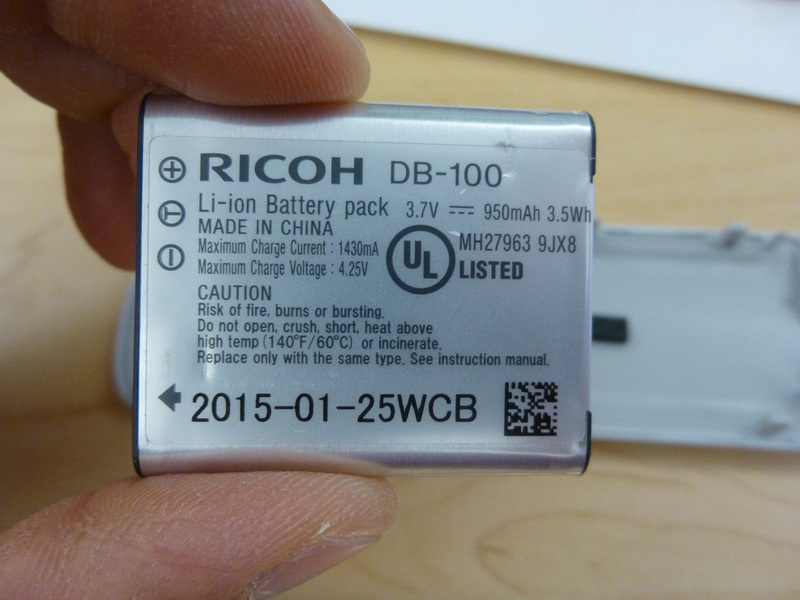 According to its labels on the back, the solid state relay is quite straightforward for wiring. Pin 1/2 connects to the blue terminators in the previous photo, doesn’t matter which goes to which. Pin 3 should be connected to the control output of micro-controller, it doesn’t seem to need a current limit resistor in series for pin 3; And pin 4 is ground. Special attention should be paid not to overheat the relay as the solid state relay is semiconductor based device, so it generates a lot of heat during operation. Extra cooling is recommended. Figure 5. With everything connected, my PCB reflow oven is almost ready to heat up! 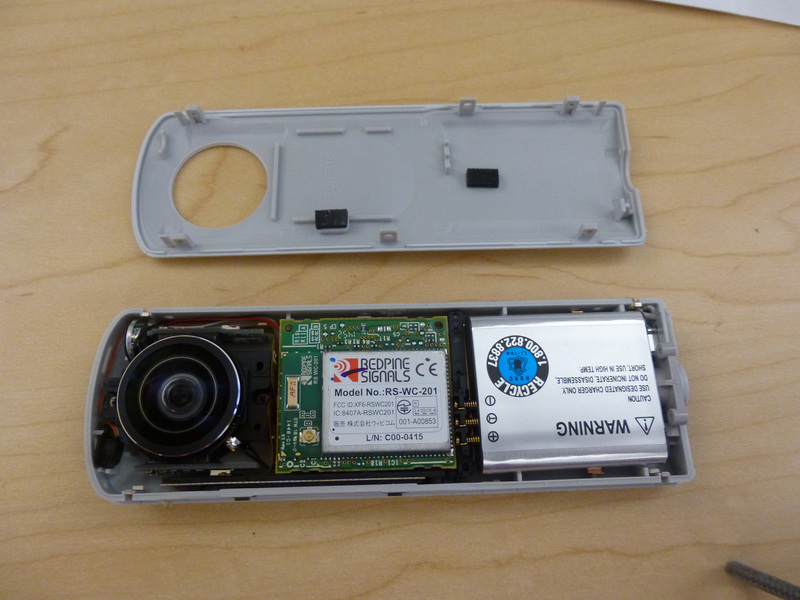 Ohh…wait….Where is the cooling fan for the relay? Pre-heat requires the temperature reaching 150°C with 2 minutes. 150°C is below solder’s melting point, just to make sure the whole board is heated up. Soaking zone requires the temperature staying around 183°C for no more than 2 minutes, activating the soldering agent, evaporating necessary liquid, but still not melting the solder paste. 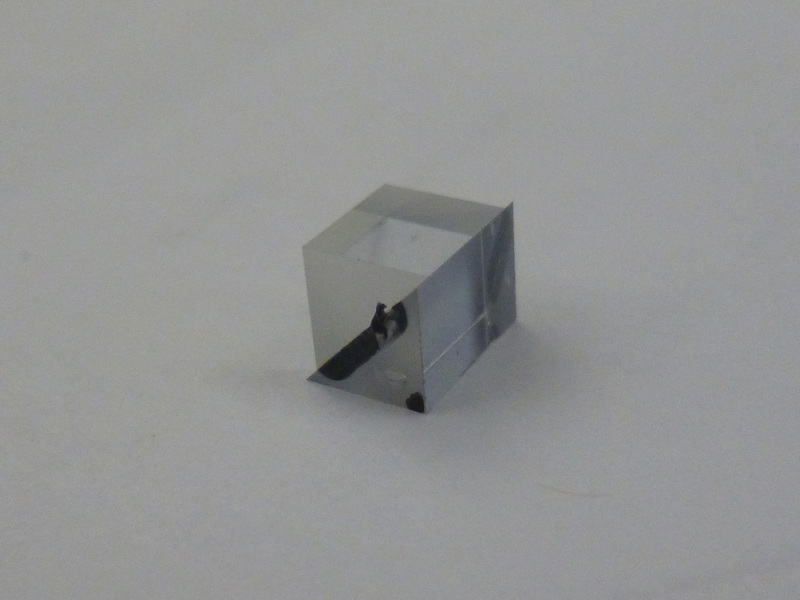 And finally, the reflow zone raises the temperature to 250°C as soon as possible. 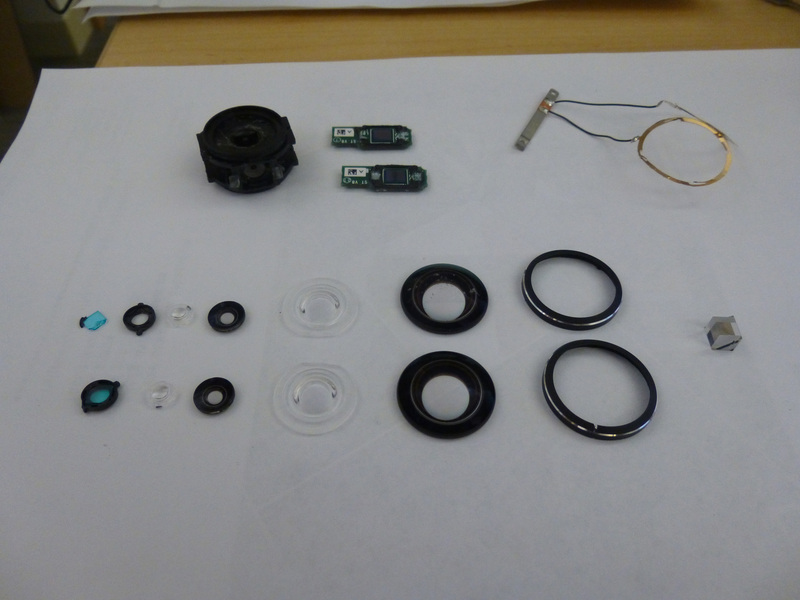 Components are soldered to its pads during this final stage. Very simple, the first column stands for time(second), and the second column is the target temperature when time is out. And the following plot is the real-time plot of my oven’s performance. As I mentioned before, the oven is a little too big too heat up as fast as possible. I wasn’t able to reach the desired temperature on time. And the peak reflow temperature didn’t soar up to 250°C either. Amazingly, the oven works perfectly well. 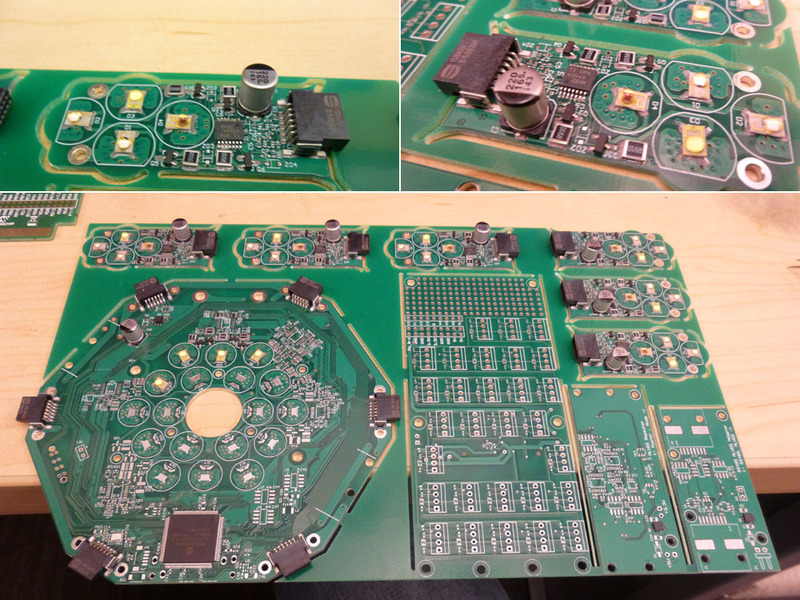 Check out some photos of baked PCB boards. New photos will be added after I have tried more. 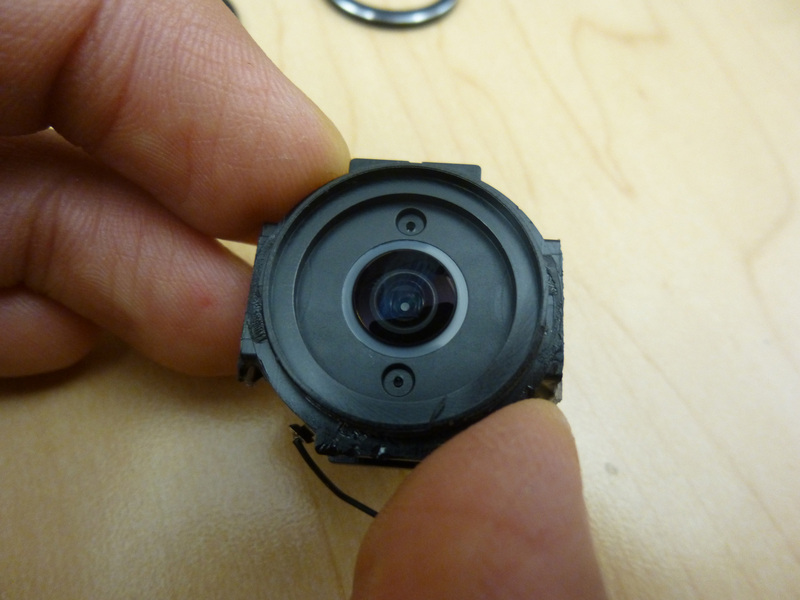 Reflow of 1.7mm x 1.3mm Rebel Z series 500mA powerful color LED. 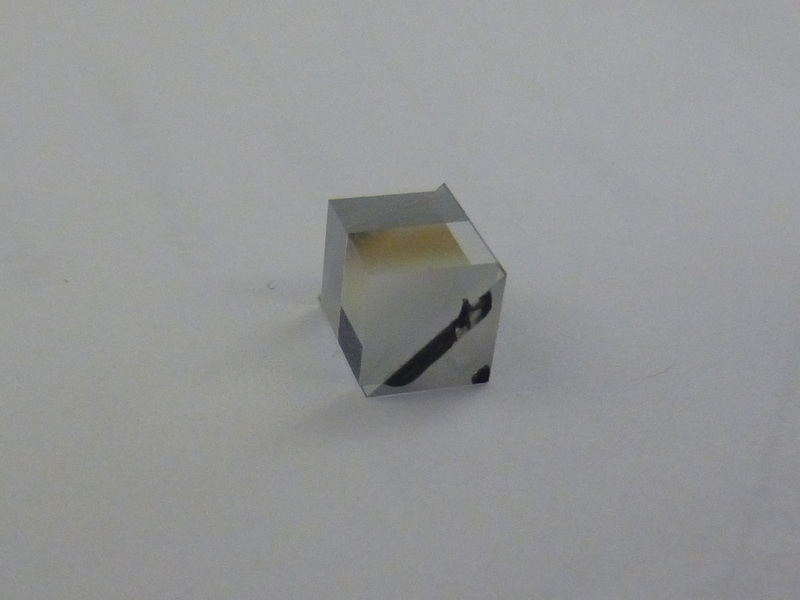 Reflow of Rebel Z colorful LED and 3mm x 4.5mm Rebel white LED. The rebel Z series provides a rich selection of colors: Green, Blue, Red, Orange Red, Royal Blue, Amber, Deep Red and Cyan. It’s been more than year since I converted this oven into a reflow. It is quickly becoming a critical piece of equipment on my workbench. I am boldly choosing small footprint components for new circuit design because I have the capability of prototyping them on my own.